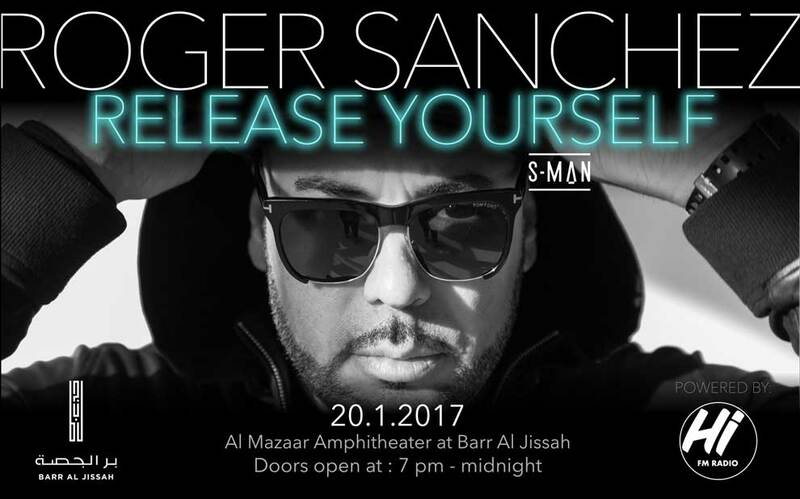 Roger Sanchez Live in Muscat! 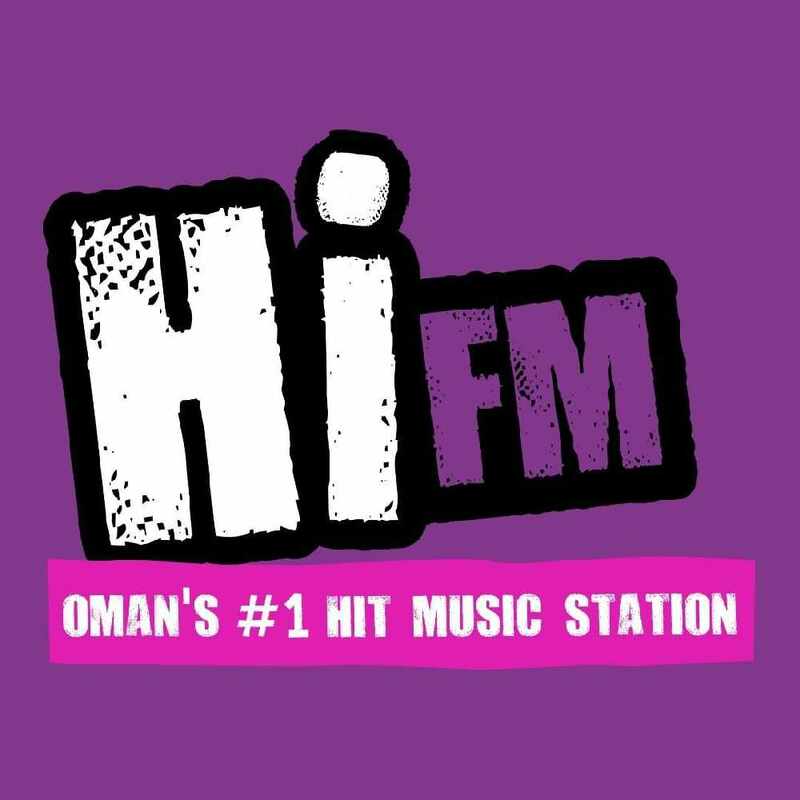 2017 is the year of live music in Oman! 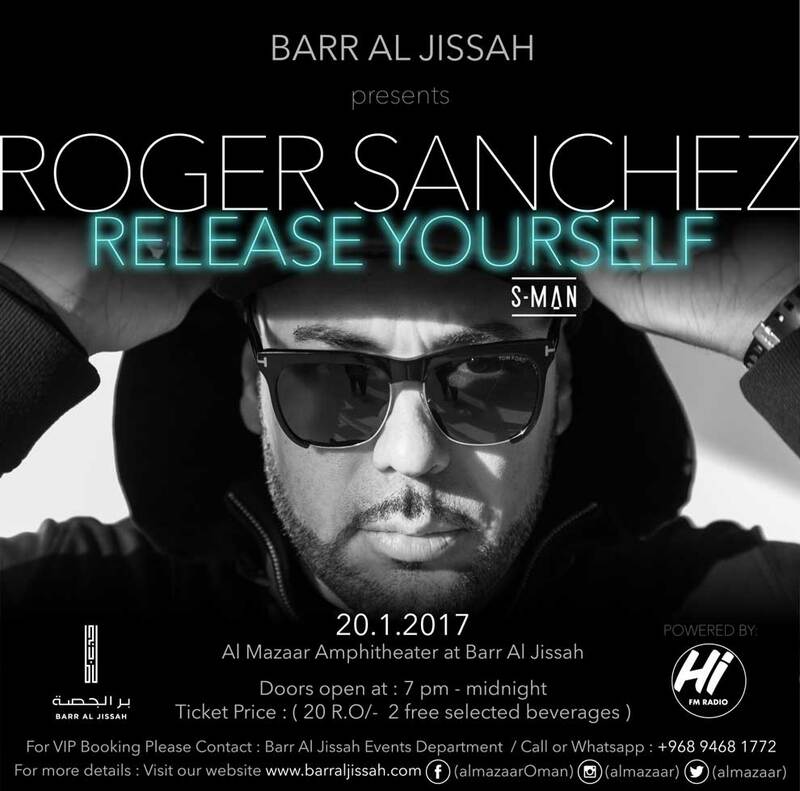 And for the first time ever, Grammy Award Winner Roger Sanchez will be performing live in Oman at the Al Mazaar Amphitheatre at Barr Al Jissah. Named best house DJ 4 times, and the first ever winner of the Internation Dance Music Award, this is an event you don't want to miss. We have 5 pairs of exclusive tickets to give away with Hi FM, all you have to do is enter your details below and you automatically get into the draw! Tickets start from OMR20 get them at Barr Al Jissa, or call +968 9468 1772 to have your tickets hand delivered to your door!